REACH KIDS for Christ through fun, Scripture-rich experiences that lead them to know, love and serve Him. 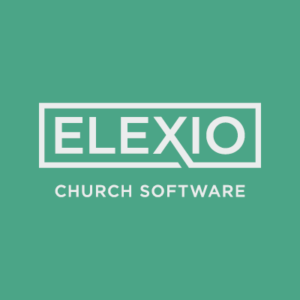 EQUIP LEADERS and parents to reach and disciple kids who impact their generation with the gospel. CHANGE the WORLD through the evangelism and long-term discipleship ministry of Awana. Hope Community Church offers Awana Clubs on Wednesday evenings during the school year from September to May. 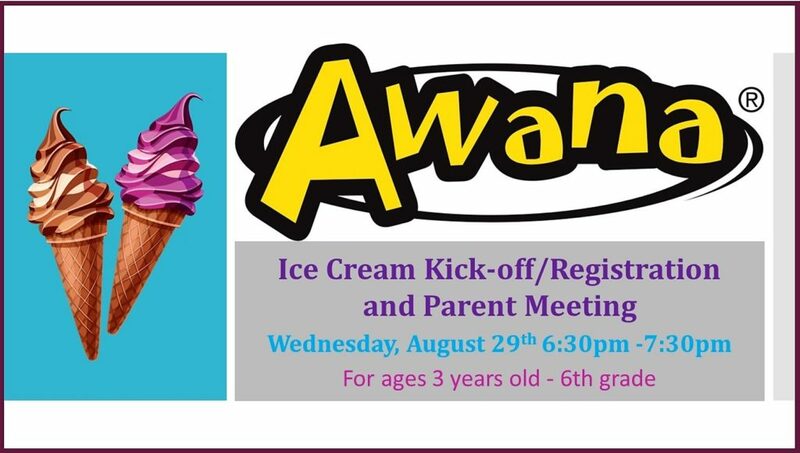 Our Ice Cream Kick off/Registration and Parent Meeting for the 2018-2019 school year will be on Wednesday evening, August 29th, 6:30-7:30pm. Mark your calendars and join us for this fun event! If you have questions about Awana or are interested in teaming up with our leaders this year, please feel free to contact Becky Beaston by email. Or check out Awana.org for even more information.